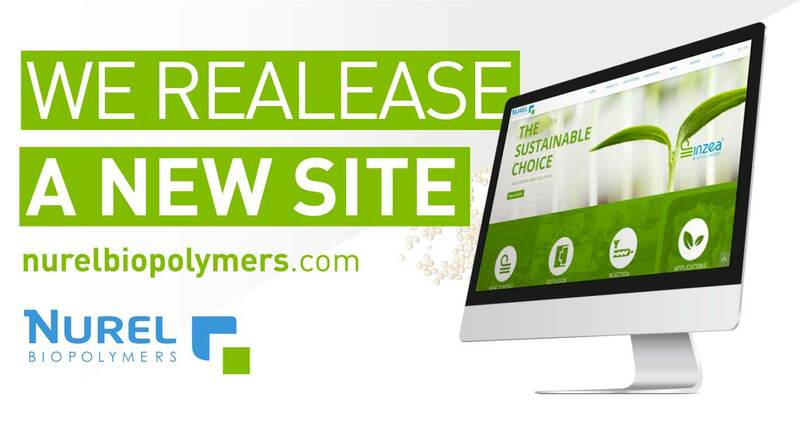 We are launching a new site for NUREL Biopolymers. The new site for NUREL’s biopolymer business unit substitutes inzea-biopolymers.com in order to amplify and include all the uptdated information about our brand INZEA® and provide wider knowledge about the Biopolymers' sector. Catalogue access, product search, process-clasified references, tests, certifications, applications, innovation products or FAQs, are just some of the new contents appearing in this new site. NUREL Biopolymers webpage incorporates all the improvements in usability to adecuate to new navigation tendencies, as well as its responsive adaptability to all sort of devices. All of this counts on a much more simple and clear content sctructure, so the user interaction can be much satifactory and efficent.